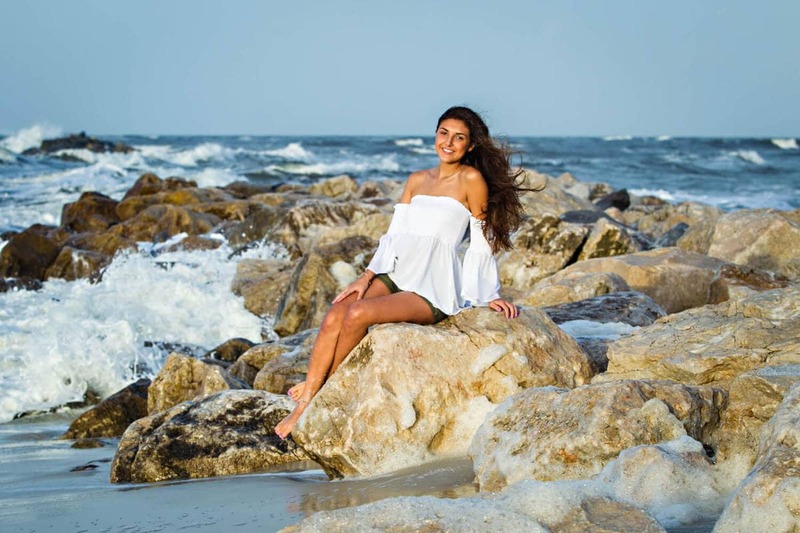 Capture the magic and excitement of your next family vacation with the help of our photographer’s at Vacation Beach Portraits! Our goal is to use the art of storytelling to capture images you will love to share and return to year and year again. Our team of Great Storytellers knows how to make your photography experience a fun and memorable one! We know how to Make Your Vacation Last Forever. 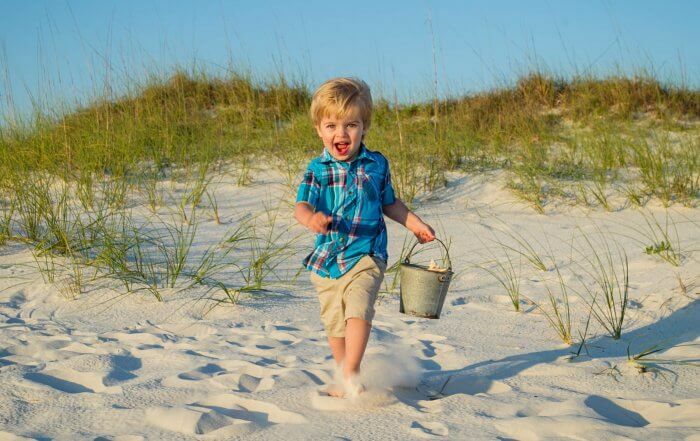 from Family Photography to local beach art. 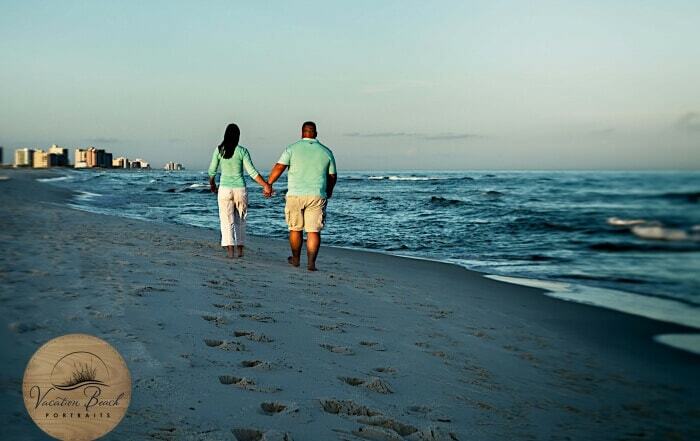 will turn your vacation moments into a lifetime of memories. Make Your Vacation Last Forever! Our team of professional portrait photographers and passionate creatives, realize you are trusting us with your families memories. There’s not a location or session fee. We have collections to fit your needs. You get to choose from Digital collections to Print collections. Are you looking for a Fun Experience? Are you interested in Timeless Photographs? Are you ready to be spoiled? Our goal is to never forget that and to help you create the best vacation experience ever with the pictures to prove it. Nancy’s Review – Truly the best!!!! We were staying at The Veranda for a family reunion. Found Jason and Tammy from Facebook reviews and I am so glad I chose them. Every step of the way I felt connected to how the photo shoot was going to go! Jason was so accommodating with our group, elderly parents and special needs granddaughter- Jason took time and made sure to capture my family of 38! It was so hot that night, by the end of the shoot, Jason’s shirt was literally soaking wet from perspiration! Tammy was so responsive to every email. 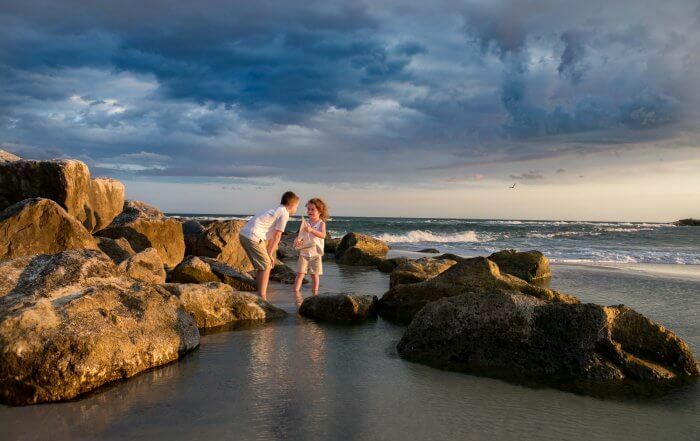 If you need a really great and engaging photographer – Vacation Beach is the only ONE to pick! Susie’s Review – I thought it would be pretty boring. I mean it’s the beach how many things can you do on white sand. It was so not like anything i thought. I had a great time and Jason is really fun! Jordan’s Review – I’m prettty low key and this was my Mom’s idea. So glad i gave in and did this. It was really fun, not akward or uncomfortable. So, i guess i would do it again. Well i’d bring my surf board next time! Morgan’s Review – Tammy & Jason were great! We really enjoyed working them for our wedding and engagement photos. They captured every detail of our wedding day and the pictures (all 1300+) turned out great! They were always easy to reach and very responsive. On top of creative ideas for the perfect shot, they were very helpful with all of the timeline planning & suggestions for other wedding details. We felt they went above & beyond a photographer’s duty. I would highly recommend Renaissance for any of your photography needs. I wanted to say THANK YOU in writing to you for a great family experience last evening at Alabama Point. Your personality was great for our group and every one of us left being very impressed and glad we chose you. Your efforts to bring little Reese from crying to smiling reflected your experience and creativity very well, but we all had a very good time. We are even more excited to see the shots when ready, and would gladly recommend others to work with you as well. Thanks again !! My husband and I had our very first “couple” picture taken June 27th. Jason was awesome and made it total fun! My husband is not a picture person but Jason made him so comfortable that by the end of the session he was enjoying himself. From my first phone call with Tammy I knew that we had chosen the right photographer to trust with our pictures. My 13 yr old never gives a tooth showing smile for a camera. I managed to catch it once after a major football carry but that is the only picture I have of his beautiful smile. Tonight I think we got a few. I can’t wait to see the pictures. We couldn’t have had better weather or a more beautiful sunset either. I want to personally recommend Jason and Tammy Odom. Tammy was very personable and polite on the phone and very easy to work with while scheduling the photo session. When we had our picture done Jason was awesome and did a great job with our 2 year old son. He really knows how the capture some great shots! Both are very friendly and very professional. We had an amazing experience with Reniassance portrait studio!!! Tam went above and beyond to ensure that we knew exactly what to do and what to expect. Communication was excellent!! And Jason was an absolutely phenomenal photographer! I have a couple of rough and rowdy boys and he did a superb job keeping their attention and capturing their beautiful personalities on camera. He was even able to keep my husbands attention, which can be even more difficult, haha. Overall fantastic experience!!! Would recommend them to anyone in the Orange Beach or Gulf Shores area!